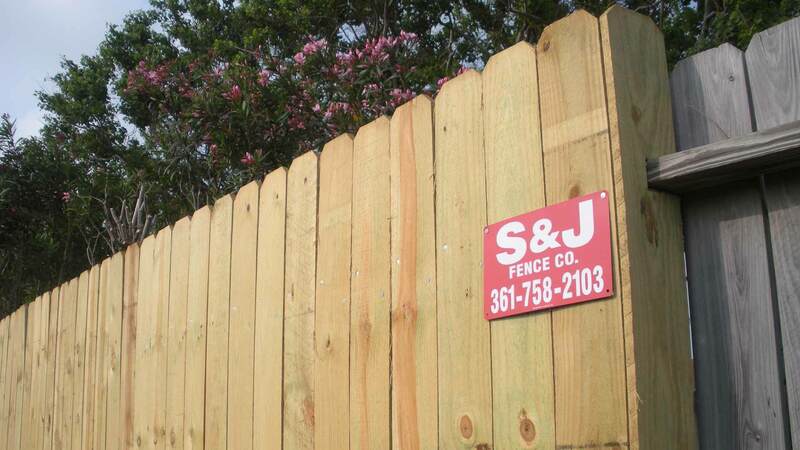 Whether you desire a simple 6’ wood privacy fence or a custom designed wood fence, S&J can handle your project. Working with our network of regional and national suppliers, we can procure materials for virtually any design of Wood Privacy, Aluminum Ornamental, and Vinyl or PVC fence types, as well as residential grade and vinyl coated chain link. With the experience of hundreds of commercial projects completed over the last two decades, S&J Fence Co. can complete any type of commercial or industrial grade fence, access equipment, or temporary fence installation that our clients require. We partner both directly with business clients, and with general contracting and construction industry clients from all over the U.S. to complete projects throughout South Texas. 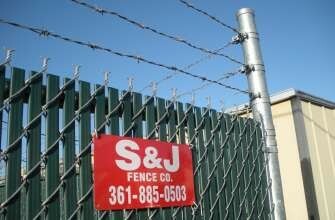 Over the years, S&J has developed a particular expertise in farm and ranch fence construction. Our farm and ranch crews have decades of experience completing rural projects and can build virtually any kind of farm or ranch fence. Prev Next Residential S&J offers a full range of high-quality residential fence solutions. Commercial We have successfully completed hundreds of commercial fence installations. 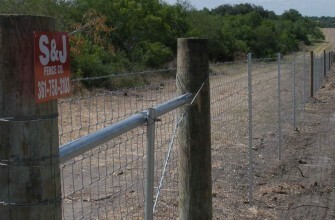 Farm & Ranch S&J is the area’s premier installer of farm, ranch, and game-proof fence. They took the time to show us how the gate opened before they left and always cleaned up before they left for the day. It was great having your company build our fence. The fence is gorgeous! We love it! Thanks for a good job on the fence, it looks great! I want to thank you for the wonderful job your company did on our fence. My husband is so pleased. You guys are great! Thanks to you and your crew on a job well done. We love the fence and gate! The fence workers were so nice and wonderful to work with. If they had a concern they always asked us, they never “just did it”.